UPDATE 13:23: Details of the European Mega Drive Mini have come to light. An official website is now available to view. The European version includes 3 button controllers instead of 6 button controllers. 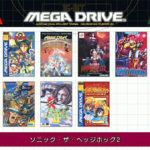 The games line-up also includes some differences. 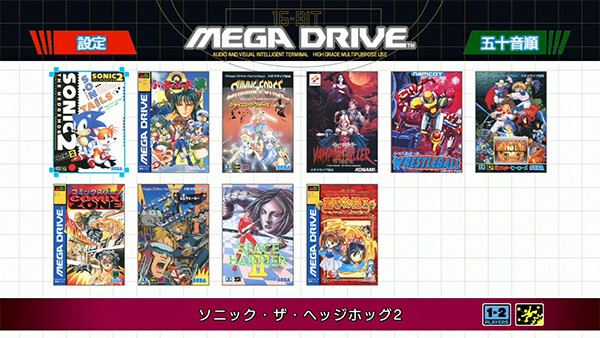 The current EU line-up includes Ecco the Dolphin, Castlevania: The New Generation, Space Harrier II, Shining Force, Dr. Robotnik’s Mean Bean Machine, ToeJam & Earl, Comix Zone, Sonic the Hedgehog, Altered Beast and Gunstar Heroes. There is only the 2 controller option for Europe and the whole package costs £69.99/€79.99. 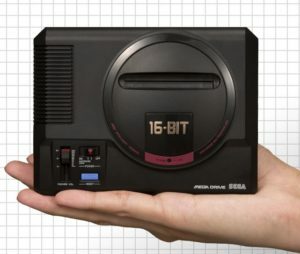 The SEGA Mega Drive Mini will launch worldwide on September 19th 2019 in all regions. 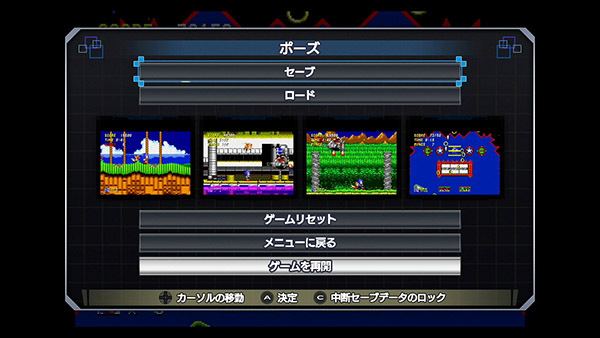 The news came from SEGA Fes that the mini console will launch with 40 games and come in 2 variants: a $60 option with a single 6 button controller, and a $80 option with 2 controllers. Controllers are connected via USB and are the same dimensions as an original 6 button Mega Drive controller. 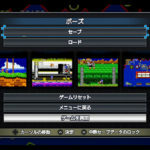 As is fairly standard with mini consoles, the Mega Drive Mini will feature a “save anywhere” feature and it has also been revealed that the menu music has been composed by Yuzo Koshiro of Streets of Rage fame. This entry was posted on Saturday, March 30th, 2019 at 08:59	and is filed under News. You can follow any responses to this entry through the RSS 2.0 feed. Both comments and pings are currently closed.